I am a collaborative psychologist who see value in a therapeutic relationship which balances support and warmth with challenge and firmness. Together we will create a truly individualized treatment plan based on you or your family’s unique needs and struggles. 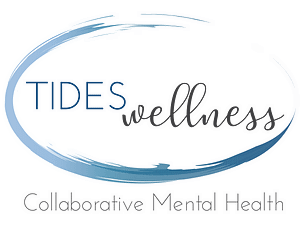 My work with clients is grounded in Cognitive Behavioral Therapy with integration of family system approaches, acceptance and commitment therapy, and relational approaches to elicit change and assist the client and/or families in meeting their goals for treatment. Melissa is a Licensed Marriage & Family Therapist who earned her Master’s degree from Chapman University in May 2016. Her program allowed for diverse and unique training opportunities including working at the school’s low cost clinic with clients across the lifespan. It was there that she also created and ran an 8 week mindfulness program. Additionally, she sought out opportunities working as a school counselor for Outreach Concern and as an advocate for victims of domestic violence. Prior to joining the practice, Melissa worked for a local non-profit agency running a social-emotional intervention program for elementary school children. Melissa’s treatment modality takes a family systems approach while implementing cognitive-behavioral, strengths based and solution focused interventions. She believes it is essential to utilize a collaborative, compassionate, and nonjudgmental stance to help individuals and families reach their treatment goals and create long lasting change. Melissa focuses on working with adolescents and young adults struggling with life transitions and identity development and addressing the impact of these challenges on anxiety and depressive symptoms. Melissa integrates both her experience as a child behavior therapist and her performance background to make therapy with children interactive and fun. She believes using humor, creativity and building a strong therapeutic relationship are vital for trust and important to promote self-reflection and growth. Bev obtained her Marriage and Family Therapy Degree from Loma Linda University in 2011. Since then she has worked in various treatment settings including the Loma Linda University Behavioral Health Institute and multiple outpatient programs at San Diego Center for Children. She specializes in working with children, adolescents, adults, and families, meeting clients where they are and creating individualized treatment plans to support them in meeting their goals. She supports client’s therapeutically by incorporating Cognitive Behavioral Therapy, Eye Movement Desensitization & Reprocessing (EMDR), Solution-Focused Therapy, Play Therapy, Mindfulness Training, attachment work, and strength-based interventions. More specifically, her work over the years has addressed family interactions and how these interactions influence emotions, behaviors, and memories. She is also passionate about integrating the concept of “Mindsight” (a term coined by Dr. Dan Siegel), which focuses on bringing attention and awareness to the internal workings of our minds. With these theories and tools she has been successful in helping clients heal from various forms of trauma, improve strained family relationships, and teach children and adults the skills necessary to manage their symptoms more effectively. Consistent with the values of Balance Wellness Center, Bev believes collaboration and the therapeutic relationship are essential in the change process. Through transparency, humor, and compassion she creates trustworthy connections with the clients and families she serves. 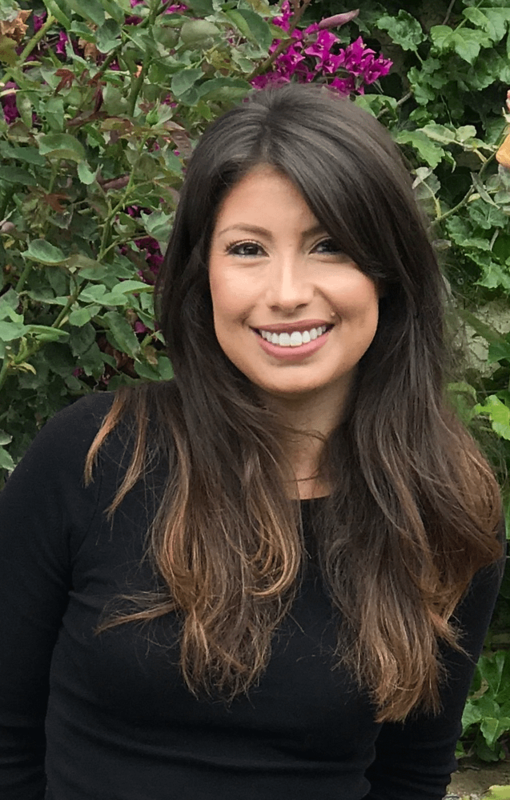 Ashley is a Licensed Marriage and Family therapist who received her degree from the University of San Diego in 2014. Ashley has extensive experience working with children, adolescents, young adults, and families. 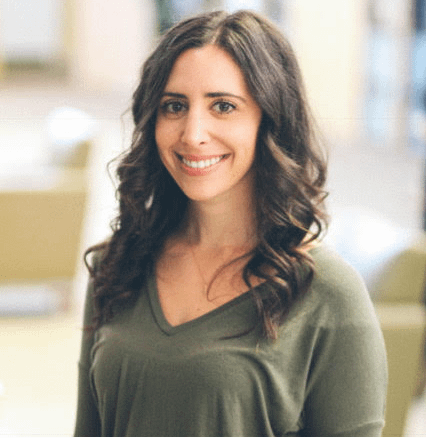 Ashley believes her role is to collaboratively identify tools and strategies that clients can use to feel empowered and able to manage their present struggles. She works with her clients to develop realistic and individualized goals. Ashley primarily utilizes cognitive behavioral therapy, solution-focused therapy, play therapy, and family systems approaches. Ashley is trained in play therapy techniques that are effective with children 3 years of age through adolescence. Play creates a safe and comfortable environment in which children can learn to understand and express emotions. 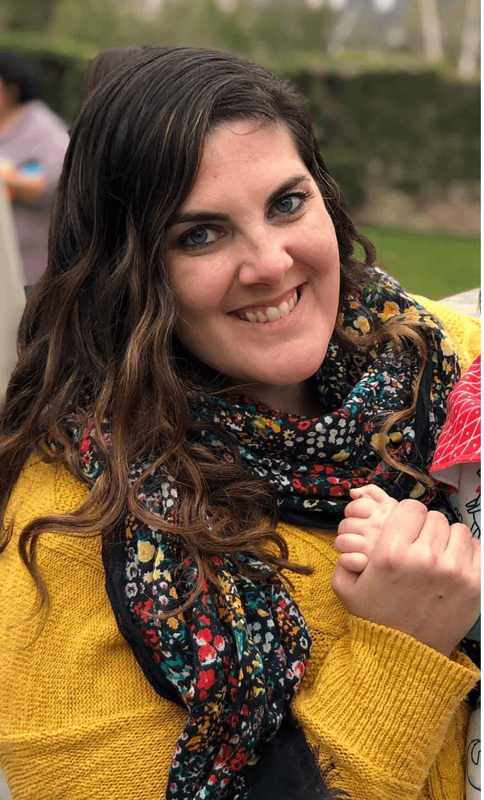 Throughout Ashley’s previous career as a Child Life Specialist, she developed a passion for supporting children and families as they navigate the grief process. Ashley is prepared to work with clients who have recently experienced the death of a loved one, or are experiencing loss as part of a lifecycle transition (graduating high school/college, divorce, moving, new job, motherhood etc.). Ashley believes that in order to evoke change, it is necessary to build a therapeutic relationship built on feelings of safety and trust. Her individualized approach to working with each of her clients is built upon a foundation of respect and empathy.